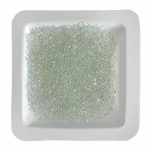 Bead sample pack for Bullet Blender® 5 mL Storm models. Includes 10 mL of: ZROB015, ZROB05, ZROB20, SSB02, SSB14B, SSB32, SSB110 and SSUFO35. 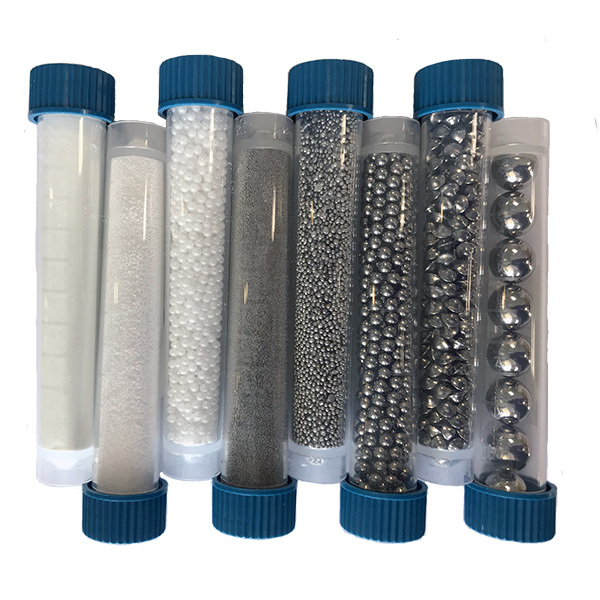 A sampling of beads for use with Bullet Blender 5 mL Storm models. Note that this pack is included with Bullet Blender 5 mL Storm purchases. 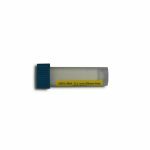 Includes 10 mL of: ZROB015, ZROB05, ZROB20, SSB02, SSB14B, SSB32, SSB110 and SSUFO35.